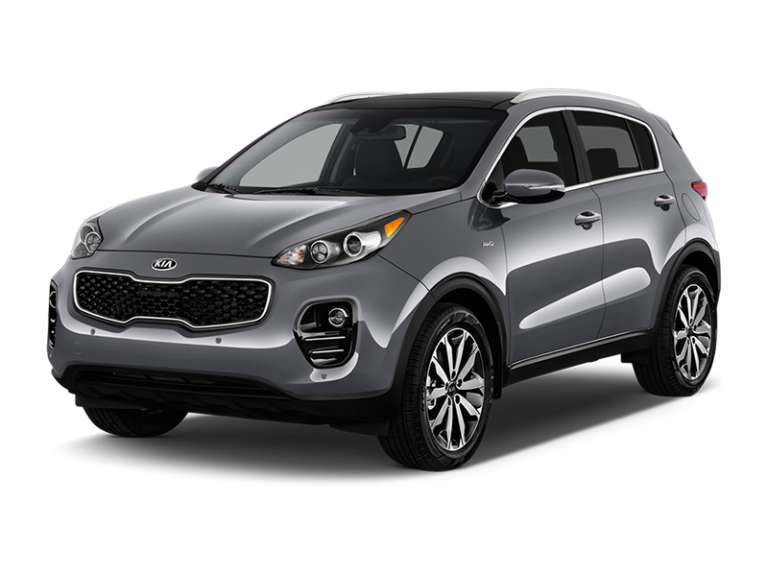 Small sports utility vehicles (SUVs) have many advantages over a standard car for drivers looking for greater passenger capacity. 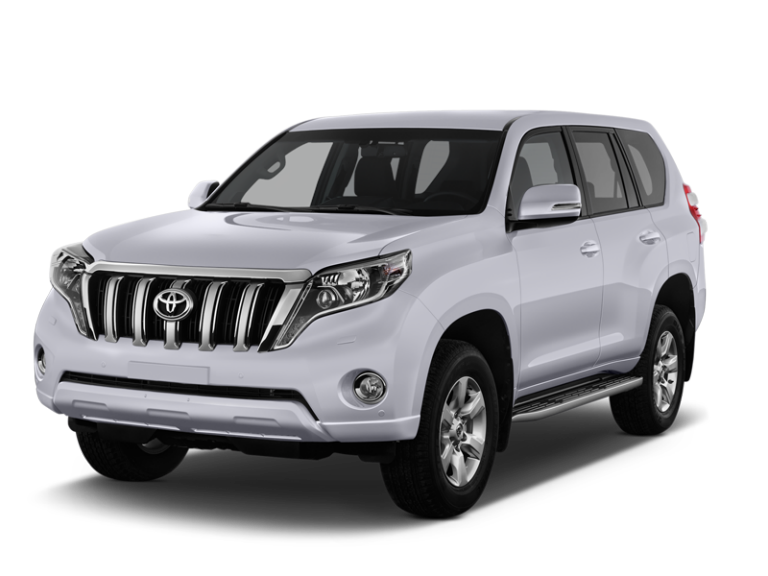 Enterprise Rent-A-Car provides small 4x4 hire from their excellent range of vehicles, all of which come from major manufacturers. It is true that cars too can be built with 4X4 drive, but you don’t get the additional benefits of extra seating capacity an SUV gives, the third row of which usually folds down to provide carrying space for small removals, equipment or luggage. Towing ability is another attractive feature of the small 4x4. The engine is more than powerful enough to take towing a caravan, small boat or trailer in its stride. Greater horsepower comes in handy for off-road driving, steep hills are easily navigated and the power, combined with the 4x4 capacity, is great for getting out of ditches. The chassis of a small 4x4 SUV is higher from the road surface than a standard car, allowing it to motor over bumps and rucks without problem, and the front grill deflects the energy from flying debris, offering protection for the bodywork, windows and ultimately the driver and passengers. SUVs are heavier than cars, so handle better and the elevated position of the driver and large windscreen give an unsurpassed view of the road ahead, increasing the potential for spotting obstacles or problems with the traffic up ahead. Small SUV 4x4s offer a great solution to many travel conundrums. They are renowned for their increased passenger carrying abilities, which makes life for larger families so much easier and allows teams of work colleagues, or labouring gangs to travel together, reducing the number of trips and saving on petrol costs. Think about a trip to the seaside for a couple of adults and several young children – there is likely to be a picnic, inflatables, toys, games, fold-down chairs and a host of other things to carry. This is when the extra space really comes into its own, because all these things can be stored on and under the spare seating. Let us suppose three people want to travel to a music festival, or other outdoor event, and need to carry rucksacks, tents and other camping equipment. A small SUV can accommodate them in comfort and provide enough space for the things they need to carry to make their weekend away as comfortable as possible. On a big night out, getting a taxi capable of carrying more than four people can be difficult. A 4x4 SUV can solve that problem – providing you have someone prepared to stay on soft drinks for the evening so they can drive, you will have created your own door-to-door, chauffeur-driven service. 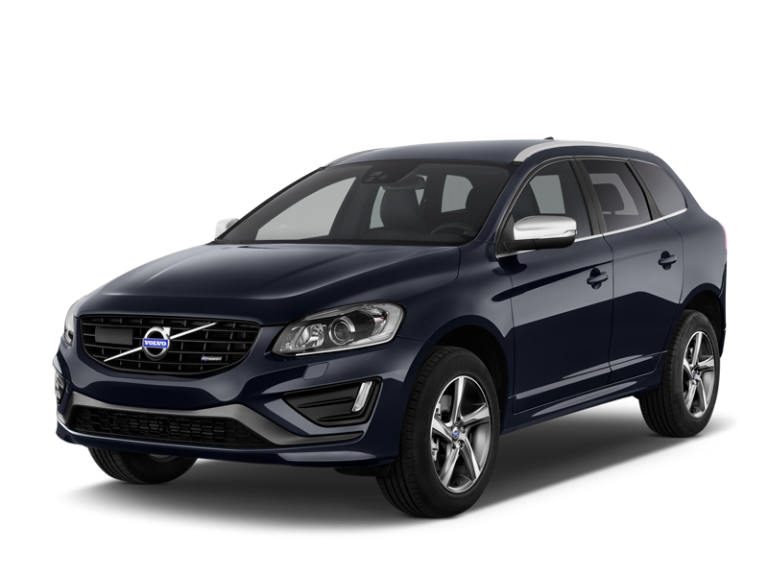 Take a look at Enterprise’s great range of small SUV 4x4s today.